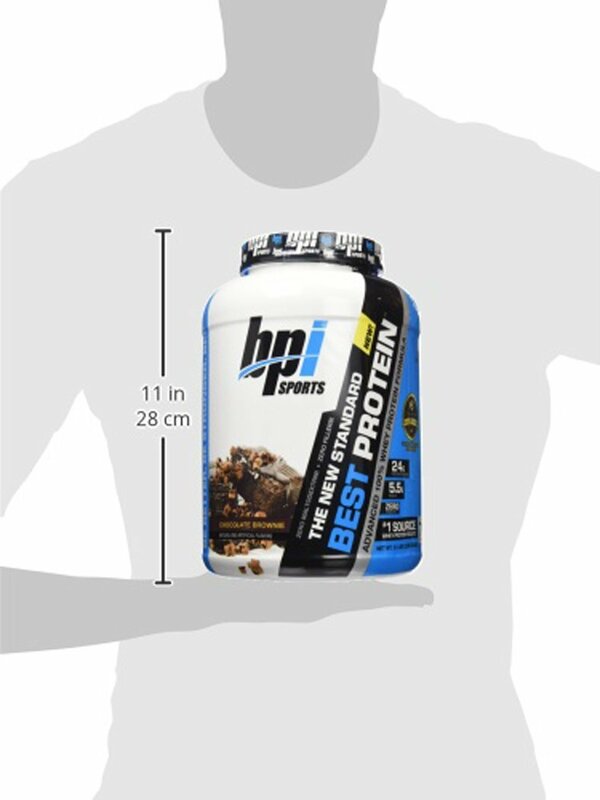 Bio-engineered for optimum lean muscle development and recovery, the BPI Sports Best Protein, 5 lb Chocolate Brownie is the perfect supplement out there for all those looking for the ideal synthesis of quality and value. 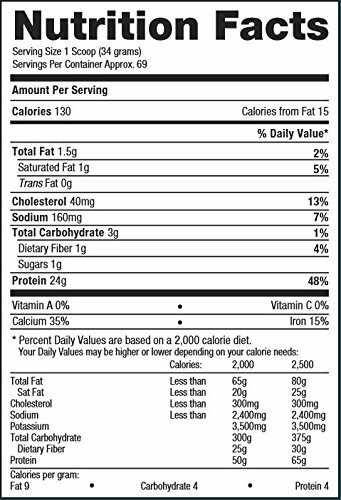 Developed with ingredients that match up to the new standards set up in today’s fast-moving world, the BPI Sports Best Protein, 5 lb Chocolate Brownie consists of healthy fats, low sugars, essential nutrients, and the highest of calorie dense proteins essential for muscle development on a whole new level. 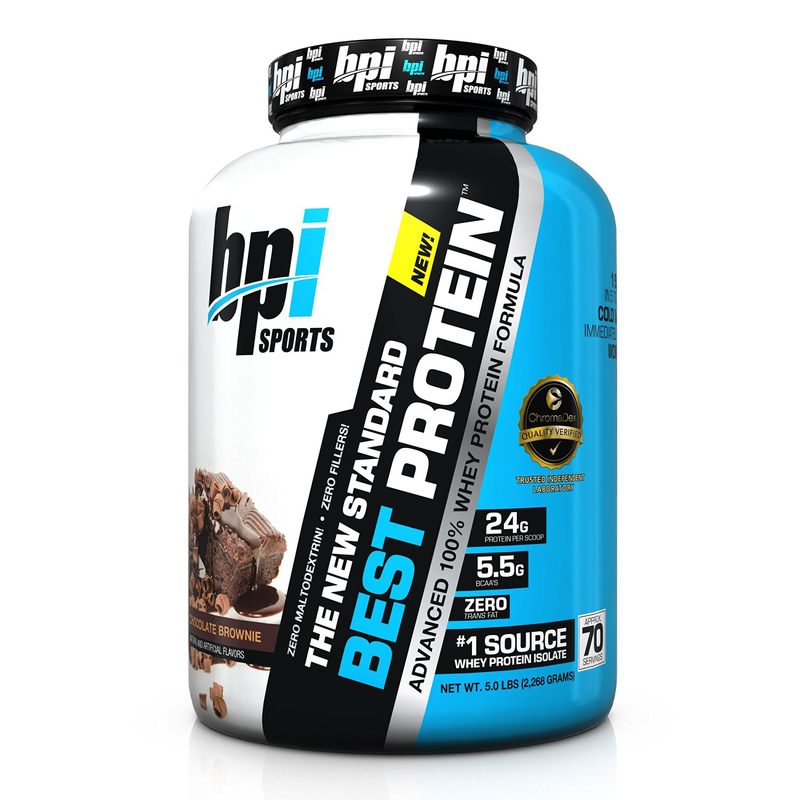 24g of pure Whey Protein – The ideal amount of protein per scoop encompasses 22-25 grams per serving and the BPI Sports Best Protein, 5 lb Chocolate Brownie hits the perfect balance with 24 grams of protein per serving and thus granting the consumer optimum benefit with fat loss and muscle building/rebuilding. 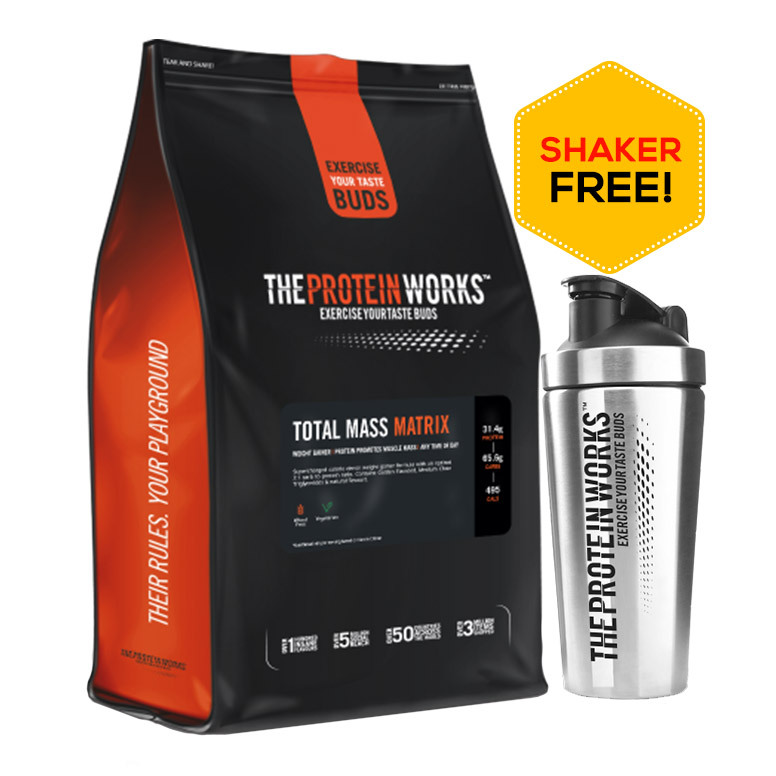 Low in carbohydrates and fat – With its low-calorie content, low fat, low carbohydrates, and high protein content, it can be used as a meal replacement shake when looking to shed extra body fat. Regular consumption of the BPI Sports Best Protein, 5 lb Chocolate Brownie flavour while maintaining a balanced diet ensures optimal muscle growth and power packed peak performance. 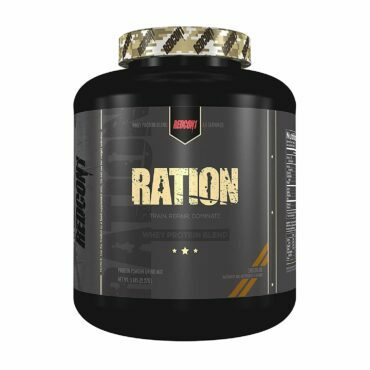 Easy digestion – A unique blend of isolates concentrates, and hydrolysates work together to ensure fast digestion and quick absorption of proteins to guarantee growth of lean muscle mass, fat loss, muscle building, and recovery. 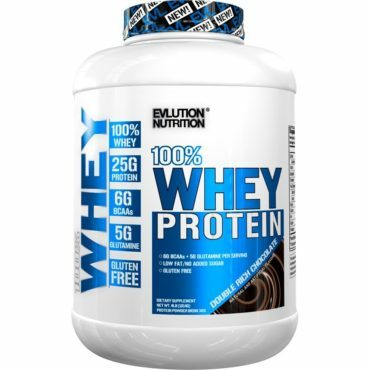 Whey isolates as the Primary Source – The inventive synthesis of whey protein isolate and whey protein concentrate helped create the most efficient and fast digesting product for lean muscle development, maintenance and muscle recovery, the BPI Sports Best Protein. Rich Flavor – There are a number of delicious new products on the market that are sure to satisfy even the strongest of sweet cravings but laden with calories. The BPI Sports Best Protein, 5 lb Chocolate Brownie seeks to satisfy your chocolate cravings while keeping you healthy without breaking the calorie bank. 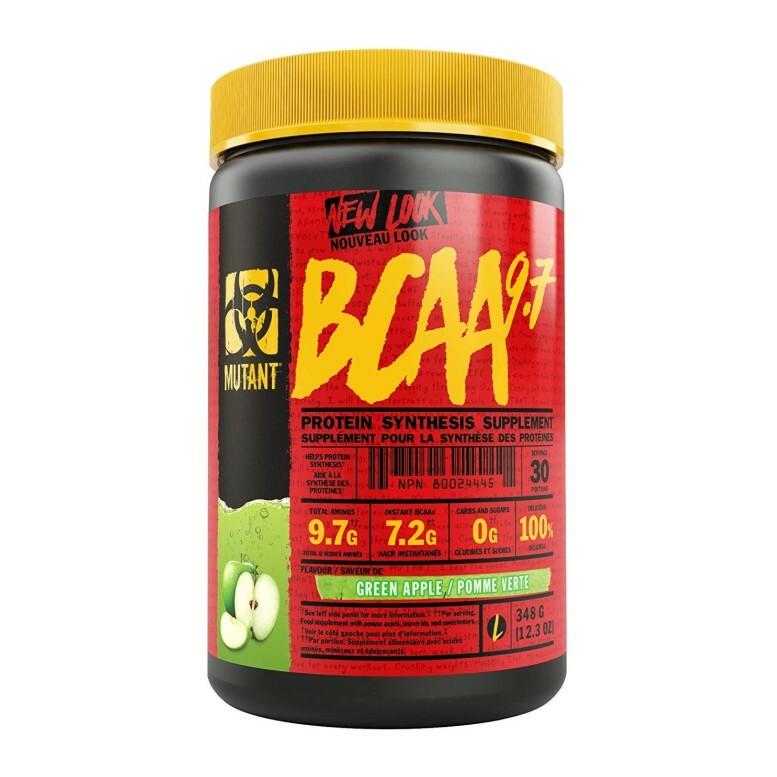 Over 6.5 g of BCAA and 4.5 g of Glutamine & Precursors – While BCAA (branched chain amino acids) supplementation might be very valuable for increasing skeletal muscle, BCAA’s and glutamine are particularly useful for keeping up mass while on a calorie deficit diet. 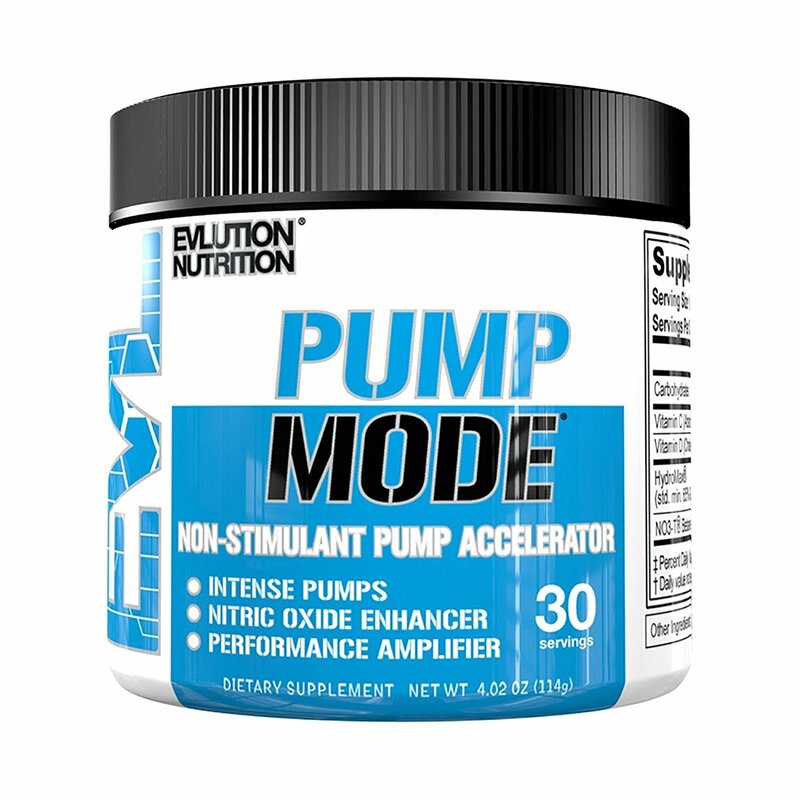 They’re especially useful for maintaining and developing lean muscle. When will be more flavours available.and I want to buy it so what is expiry of this product? Chocolate brownie taste is amazing and this is a genuine product. 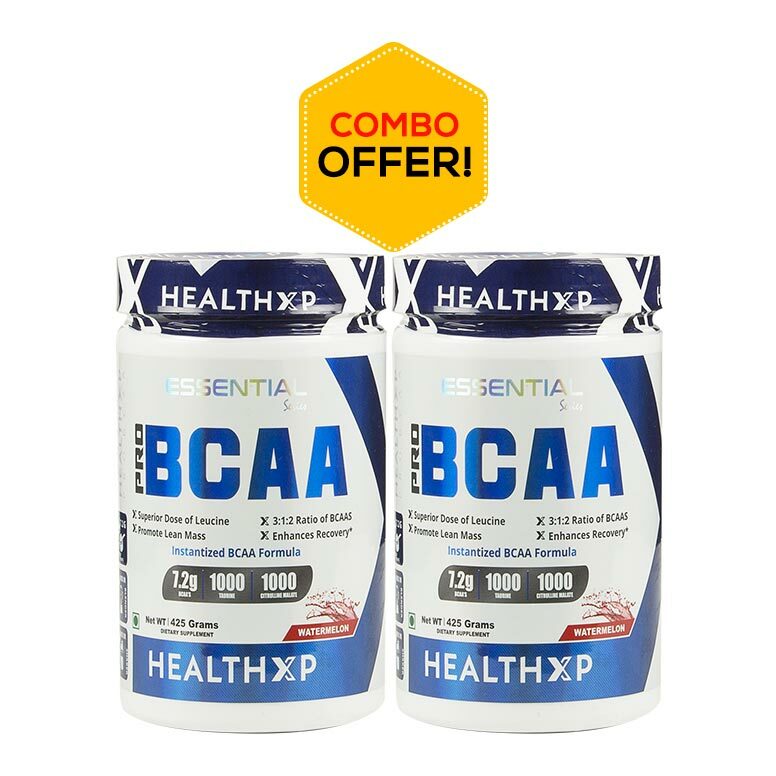 I verified this product from BPI Sports official website, thanks to healthxp for this amazing BOGO deal. But I give 4 star only because you have to improve your customer care service. They are quite rude. 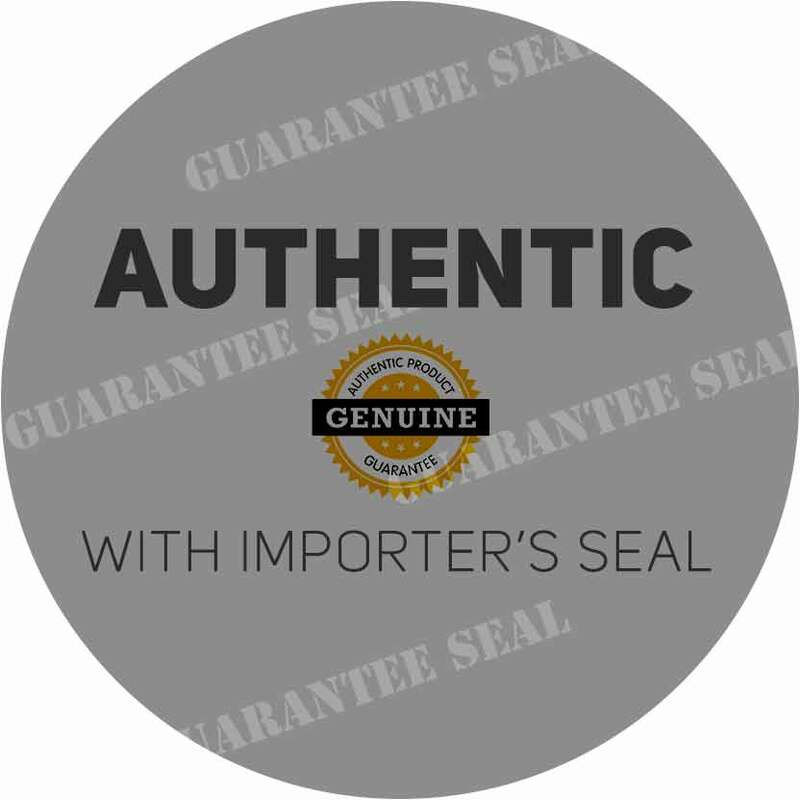 Will this product be with redasoft importer logo? It can be from redasoft or arc distributors. 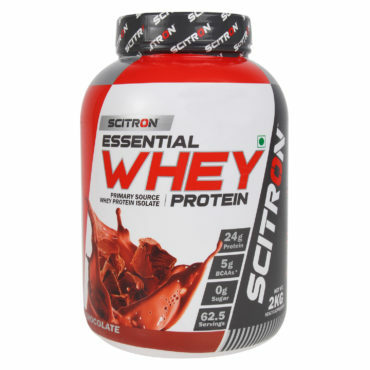 Who is importer of bpi best protein? 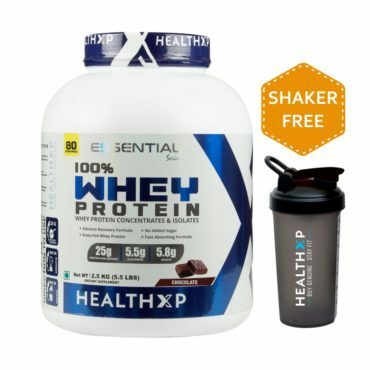 3.4 stars - "HealthXP - India's Authentic Online Protein Supplements" Healthxp India's Authentic Online Protein Supplements.